March 17, 2017 by Maja Todorovic, posted in Business in Rhyme, Write, create, innovate! How to choose a career path? 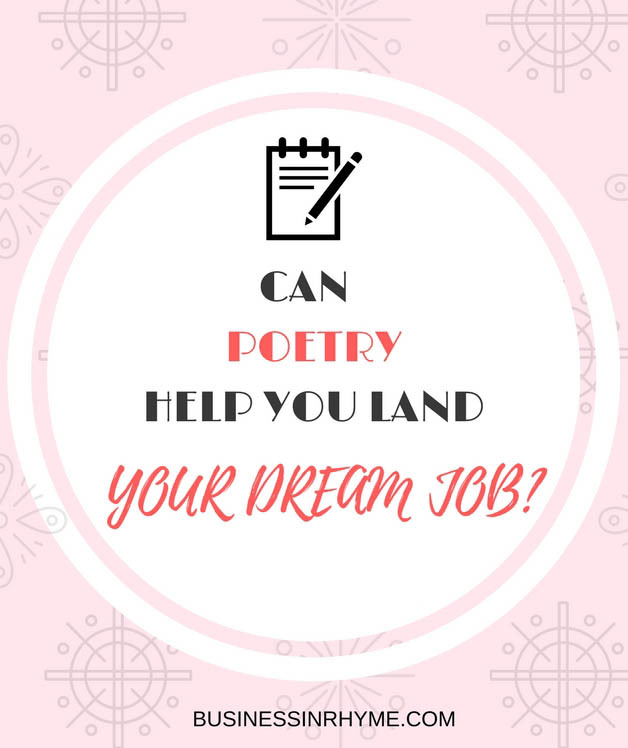 In these two-part post series I’ll discuss the benefits of reading and writing poetry for career development. We all know that career as a definition and societal phenomena has undergone many changes and I do believe that today it has become very personal thing. A stay-at-home mom, having three kids and raising her family can be very satisfied with her life. Or someone who is working every day in an isolated lab, researching and developing new formulas can be very proud of their life. It all comes down to what we perceive that we are good at and what we consider success in life. But we also have to keep in mind that many factors influence our decisions and how we see ourselves – especially in early adolescence. In my culture, technical sciences were seen as a crown of any scientific advancement and many of us were conditioned to make our educational choices according to that premise. Not what you are talented for, not what you liked to do – but rather what job markets needed. And there is nothing wrong with having that factor in mind, but also trying to find that middle ground where you can really express your talents and true nature – in meaningful and contributive way, is what you can do best for yourself (especially when you have a lots of interests). What all that has to do with poetry, you might ask? Nothing and everything – depending how you look at things. As we practice writing poetry, I do believe that at the most deepest levels, while training ourselves to observe the world, we also observe ourselves: our feelings, needs, inclinations, behavioral patterns, habits. When you write in the first person, your attention is focused on yourself. You are learning about ‘real you’ and from there what kind of life you want. Poetic language is condescend, emotionally ‘pumped up’ and may contain hidden messages that in regular writing we would easily omit. Free writing and journaling are quite straightforward and direct. Poetry very much relies on metaphor and figurative language. What we actually see and perceive, once expressed in metaphorical speech can also serve as a basis of developing new reality we want to experience – in any aspect of life. It can trigger ideas for solutions and new approaches to problems, even when it comes to your career choice. This kind of perspective can further opens door to new possibilities instead locking us down in our own thinking, leaving us feeling deprived, depressed or miserable. The above metaphor might apply the need for taking cautious, baby steps, trying to focus on one thing at the time (trying to find direction in dense fog and search for light). narrative identity as an internalized story you create about yourself — your own personal myth. Like myths, our narrative identity contains heroes and villains that help us or hold us back, major events that determine the plot, challenges overcome and suffering we have endured. When we want people to understand us, we share our story or parts of it with them; when we want to know who another person is, we ask them to share part of their story. How we perceive our lives also leads to “narrative choices” we make. If we are able to see anything good in our past experiences and have that internalized narrative that sheds a light of growth and improvement, is the key to crafting a positive identity, having control over your life and that you are able to overcome life’s obstacles. And I often like to say “we can’t change the past, but we can rewrite it”. Poetry can help us to tell a different story about ourselves. Our capabilities, our desires, but also understanding of different perspectives. But most importantly, as poetry ask you to access your deepest and most hidden thoughts and parts of your personality, it can help you realize what you really want, what is your potential and how to realize it. To complement this reading I also invite you to read this post about benefits of having purpose statement and vision for your personal development. Previous postHow to find what you didn’t lose? Write! This was a great read Maja. And you are actually right, poetry gives a new perspective to everything, your thinking hats are always on and you certainly get to know more about yourself as well as everything else around you. Thank you for this post. It really spoke to me, specially the line about “you can’t change your past, but you can rewrite it”. I’m at a crossroads in my life and have just started an online course which involves a lot of writing and reflecting. I have a blog which has been sadly neglected due to other pressures. Hope to get back to it and make it more meaningful. Thanks again. 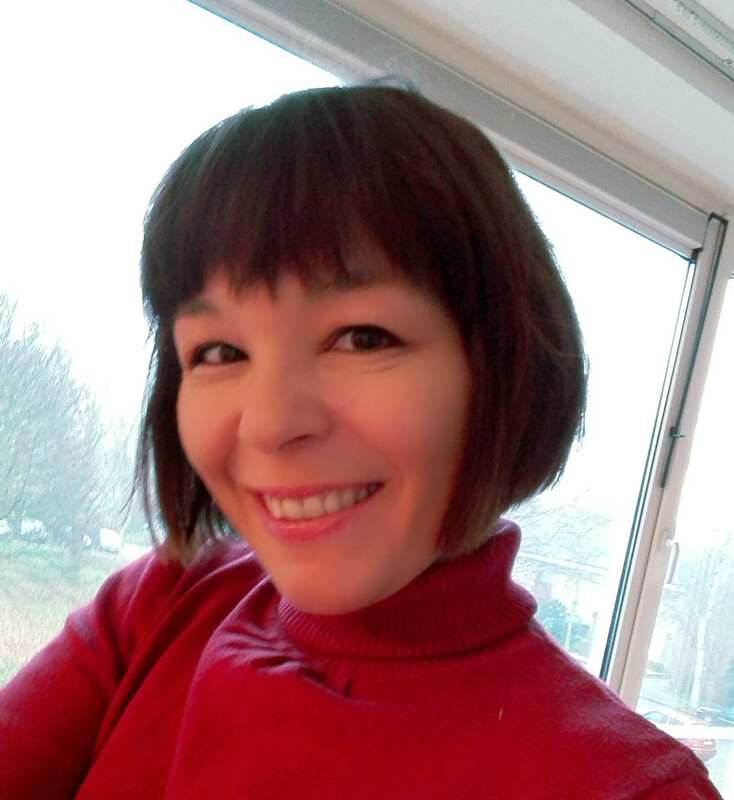 An interesting post Maja and some thought provoking concepts around narrative identity. I think one of the positives around writing poetry is that it gives the writer the opportunity to explore and play with the narrative of their lives. I have seen this with persistent crime offenders who have used poetry to change their view of their past and how they can change their futures. I wish there was an “I love this” button. Great explanation of perceiving life the same as poetry. I write a lot and have never actually put it into that perspective. Thank you for sharing. I like the way you have shared some of the personal growth benefits of writing poetry. It can be a powerful way to reflect on your life. Thank you. Hi Maja! Per your earlier permission, I scheduled this post to be featured as a guest post on http://www.ryanlanz.com on June 13th. As usual, it has your credit/bio/link. Thanks!